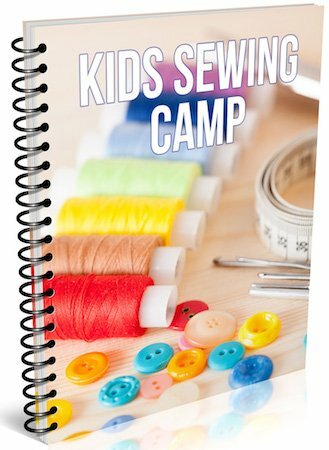 In this week-long day camp kids of all ages will learn to make a reading pillow, sleep shorts, tote bag and other small items. 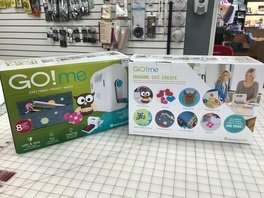 They will learn how to read and make patterns, follow instructions, learn how to use a sewing machine properly and have FUN! Plus they get to take their sewing machine home at the end of the Camp! 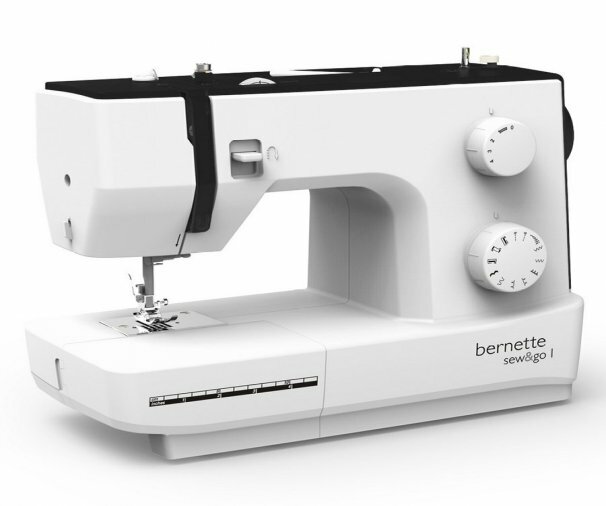 This is a full size sewing machine that sews GREAT! EVERYTHING WILL BE SUPPLIED IN A KIT. 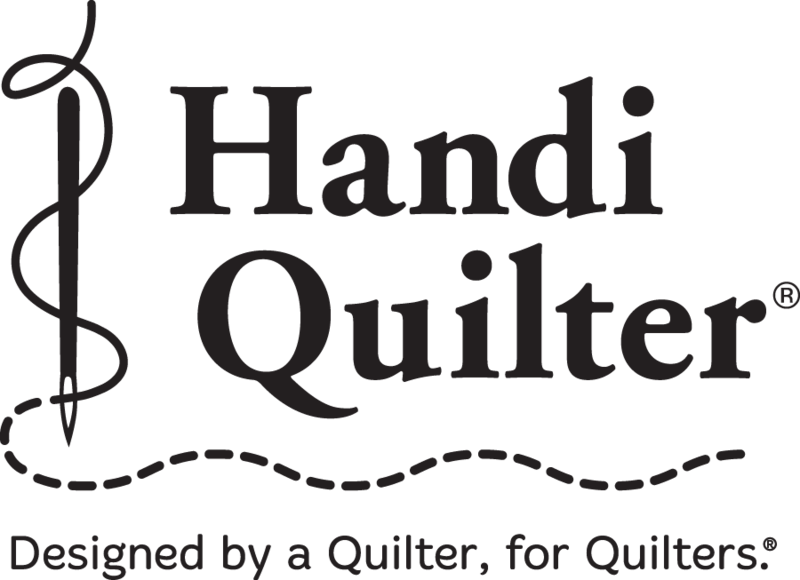 Sewing machines will be supplied by BSNQ AND STUDENTS WILL TAKE THEM HOME! 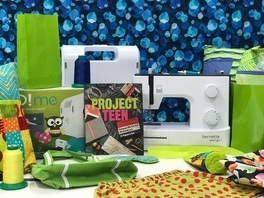 Instructor Bio: Teresa Yocom & Brittany Cheek are really looking forward to teaching these youngsters to Sew! Teresa has an extensive background in apparel design and alteration and Brittany is a graduate of F.I.T. in New York! That would be Fashion Institute of Technology! You'll want to sign up early!